At the center of the universe is an uncreated emanation of Conscious Love containing all the information necessary to manifest all of creation in its numberless forms. This emanation is called by humans, God. Desiring to experience its own creation and achieve Self reflection this emanation made the pinnacle of Creation, humankind. God continuously sustains the world with this central emission of pure conscious energy-the Supreme Ultimate. Periodically in human history extraordinary persons have appeared, notably Lao Tzu and Siddhartha Gautama, capable of revealing aspects of God and Creation at the limits of human intuition and intellection, until God united Divine energy with human energy in the man Yeshua ben Yoseif who defeated death itself, and revealed a Way to eternal salvation and immortal life in the next world dependent primarily upon belief. 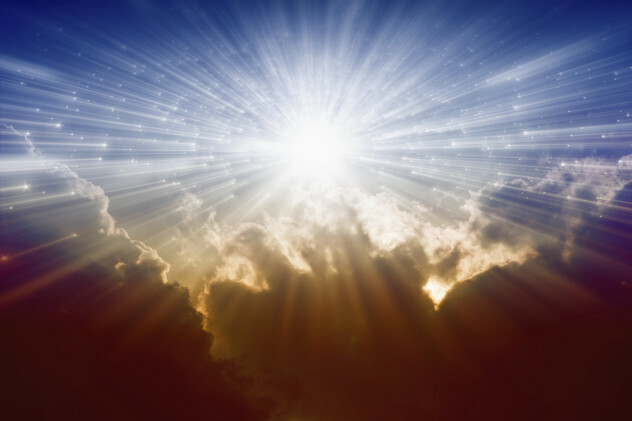 Yeshua fully embodied God and was God's presence in human form, and He announced to us a spiritual realm which is within us and all around us which He called the Kingdom of God. Upon His death He was transformed into a new condition and He lives today, Immortal, and through Him we can become reconciled to God. In His absence from this world a Great Spirit remains which unites us with God. There is also a Way that serves humans while we are in this material world which is consistent and harmonious with all ethical monotheisms. This Way is called the Tao and involves Self awareness, and the disciplining and organizing of our own internal energies the better to remain attuned to that harmony which God reveals throughout His Creation while we remain in this world, resulting in a life that is harmonious with nature and with all of our fellow creatures. It is best to remain on good terms with all persons so far as we can do so, and to avoid those who are vexatious to our Spirit. Violence is to be avoided at all costs save preventing injury to ourselves or those dependent upon us, and only then turning evil energies back whence they came, facing adversity even unto Death, with confidence born of the sure and certain hope of eternal life, fearing not what humans can do unto us, and challenging no one, bowing to no one, nor causing anyone to bow unto us, but remaining a servant to all. Every one of us can make a difference in the world through the smallest of acts, through the medium of prayer, and by never condoning evil with our presence. Developing empathy for all living beings without prejudice and working for the good, happiness, and peace of all is the purpose of life. Humankind's duty is to glorify God by acquiring those necessary acumen that will lead to the realization of Ultimate Truth. We also believe that we create the conditions of our mortal lives through our choices and beliefs. Therefore, we teach the transformation of fear into faith, faith into knowledge, apparent illness into health and a sense of failure and fear into success and confidence, all to the Glory of the God who made us. When we die, our spirits return to the God who gave them. Whether or not our individual person-hood makes the same trip depends on our success in supplanting our mortal ego with our eternal Self, which is who we are in Christ, our Buddha nature that is always at one with the Tao. God desires that none be lost, and He has placed the necessary working tools for success within our grasps. All opposites are relative and interdependent, and the best way to live in this world is in harmony with the natural course of things. Do not fear Truth, and revere it above all doctrines. Fear captivity, but do not fear freedom. Respect is what we owe...Love is what we give. Stop doing bad things and do only good. Obey the Lord's all encompassing commandment...Love. Three great Spiritual Treasures have come down to mankind: Taoism, Buddhism and Christianity, and we believe that a continuous, progressive and evolutionary thread can be traced throughout them as Divine revelation unfolded to humanity. In order to fully experience mortal life in the material world, as well as its spiritual aspects, and to prepare for the next world, we believe it is necessary to cultivate three treasures; Body, Mind and Spirit. These three encompass the study and observance of many other sets of three precious jewels or San Qing. 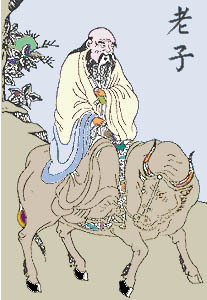 Lao Tzu literally translates as "Old Master". Traditional accounts state that Laozi grew weary of the moral decay of city life and noted the kingdom's decline. According to these legends, he ventured west to live as a hermit in the unsettled frontier at the age of 160. At the western gate of the city, or kingdom, he was recognized by a guard. The sentry asked the old master to produce a record of his wisdom. This is the legendary origin of the Tao Te Ching. In some versions of the tale, the sentry is so touched by the work that he leaves with Laozi to never be seen again. Some legends elaborate further that the "Old Master" was the teacher of Guatama Buddha, or even the Buddha himself. Siddhartha Gautama was a spiritual teacher in the north eastern region of the the Indian subcontinent who founded Buddhism. In most Buddhist traditions, he is regarded as the Supreme Buddha (Sammāsambuddha) of our age, "Buddha" meaning "awakened one" or "the enlightened one." The Christian religion was founded upon Yeshua ben Yoseif who has come to be commonly referred to by the Greek names Jesus Christ. The principle elements of His teaching were a call for personal repentance and realignment of behavior, a revelation that the Kingdom of God was within us and we within it; to fully love God with all our resources and to love our neighbors, including our enemies, that salvation comes by the grace of the Father through belief in the Son and a unity with the Spirit. His teachings emphasized a personal responsibility to God and our fellow humans while downgrading the relative importance of ritual, ceremony, and religious law. Kuan Yin is the Bodhisattva associated with compassion. The name Kuan Yin is short for the name Kuanshiyin, which means "Hearing the cries of the world". The original Kuan Yin Temple in southern China became the refuge for a band of kung fu families notably the Tsoi, Li, Ho, Fut, and Hung families who became monks in the temple and merged their internal and external traditions with the teachings of the monks, in much the same way that other kung fu family stylists took refuge in the Shaolin Temple. 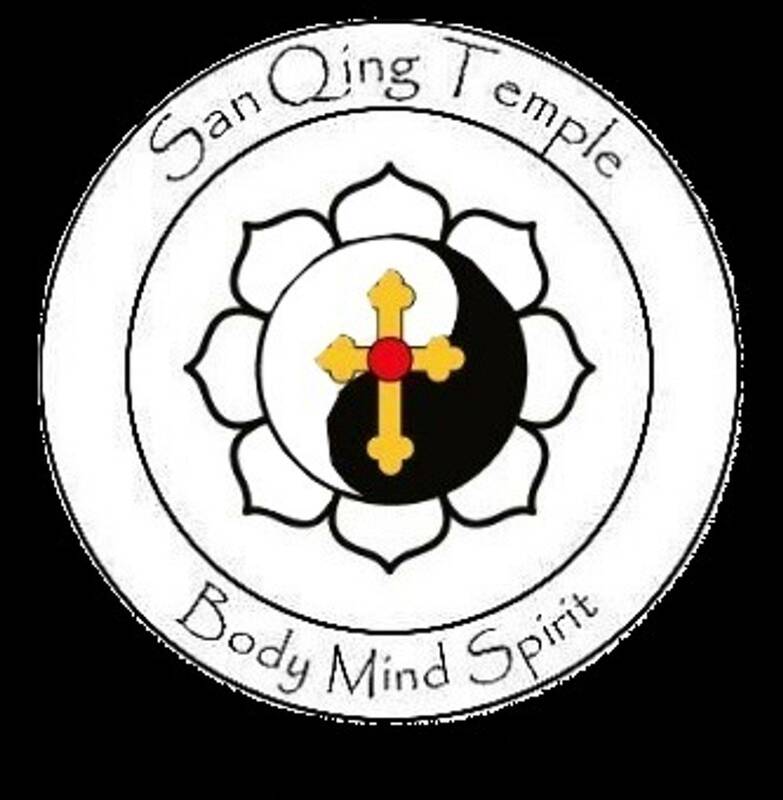 For us, Kuan Yin is part of our Tsoi Li Ho Fut Hung temple kung fu family lineage and tradition, and represents that aspect of the Supreme Ultimate which is feminine in nature. While we do not worship Kuan Yin, we pay homage to our heritage with reverence to that compassionate nature of God she represented to our ancestors. 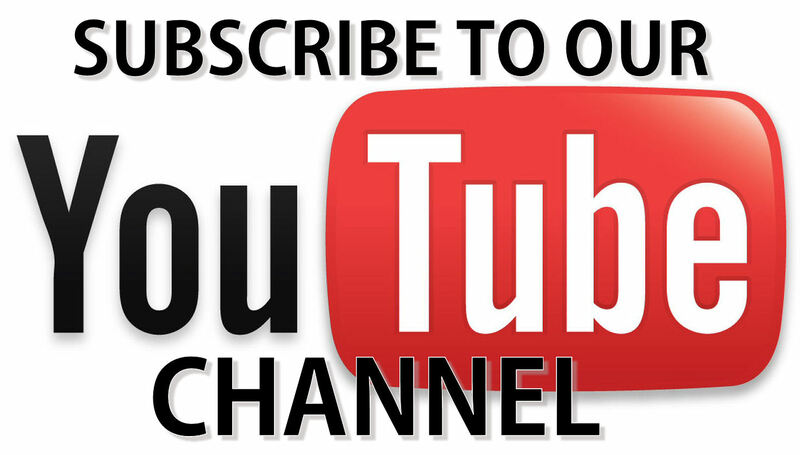 Click On Buttons To Follow Us!